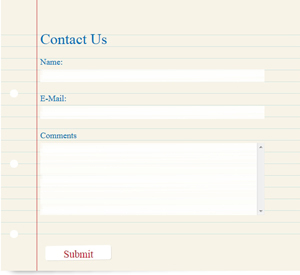 WEBS DIVINE can design and create website contact forms for a variety of purposes: general contact, comments, attachments and lists. Our forms include "Captcha" options. 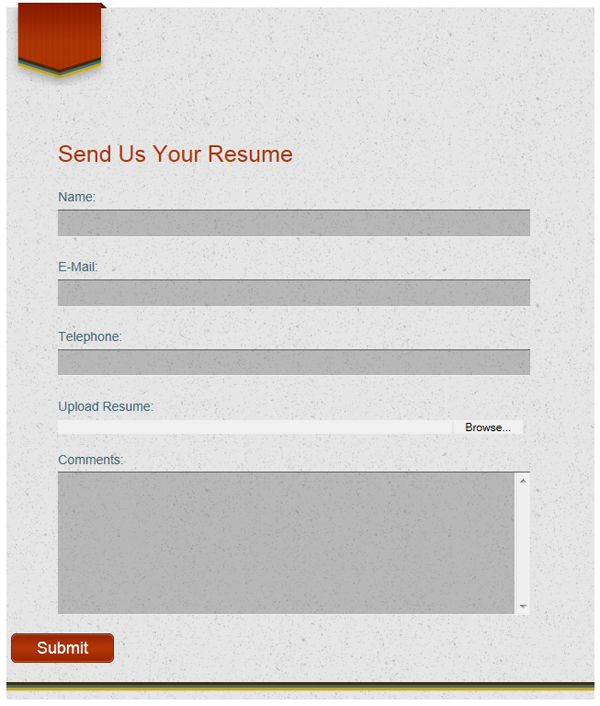 In order for forms to function properly, the client must be able to provide e-mail account name, SMTP user name, SMTP password, server port number, and SMTP server URL (both outgoing and incoming). The client's web host/server must also allow PHP 5.3+ and cURL extensions. $15/per hour, one hour minimum. 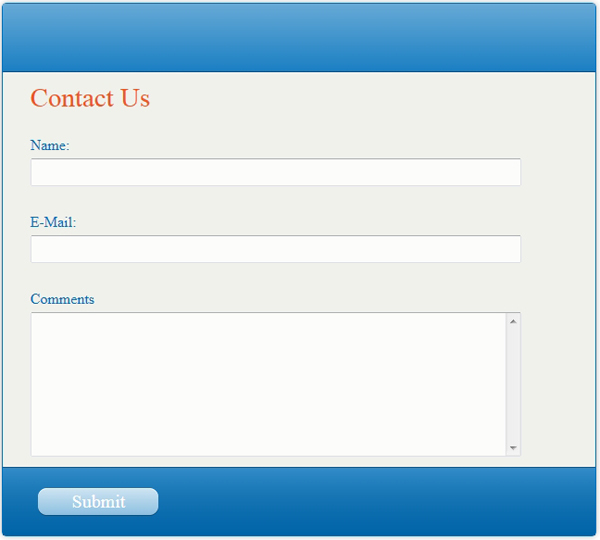 WEBS DIVINE can create online contact forms for general contact, visitor comments, attachments and lists. 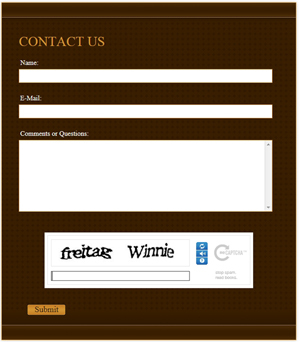 Our forms include "Captcha" options. 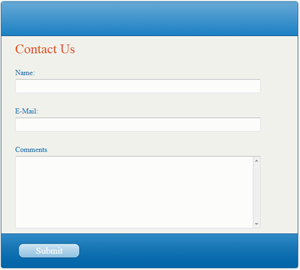 Client will have to provide e-mail account name, SMTP user name, SMTP password, server port number, and SMTP server URL (both outgoing and incoming). The client's web host/server must also allow PHP 5.3+ and cURL extensions. 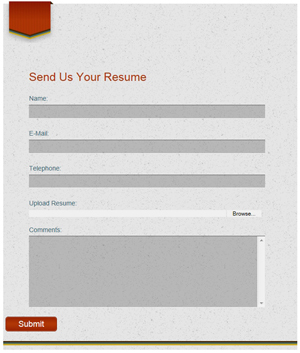 WEBS DIVINE can provide a personalized logo for the client's online contact form, with applicable Personalized Image Creation fees.